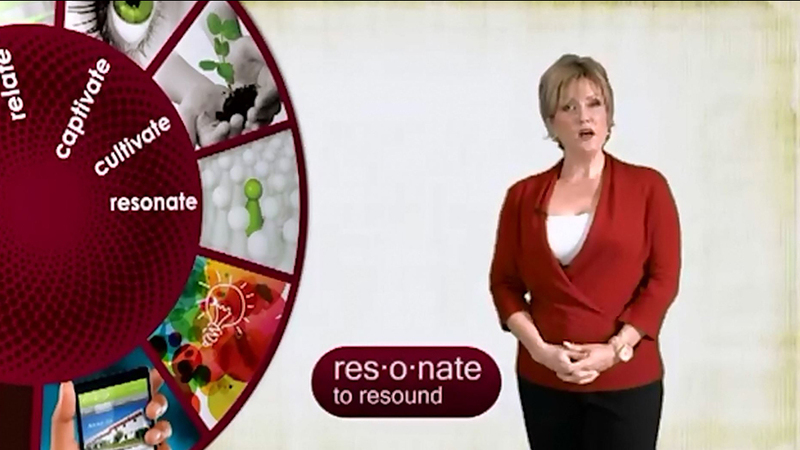 RESONATE: [rez-uh-neyt] -verb, (used with object), -nat•ed, -mat•ing. Remember that innovative ideas generate interest and reach the audiences you're seeking. At L & D Mail Masters, we only succeed if you do. Most importantly, our success depends on our client's satisfaction.